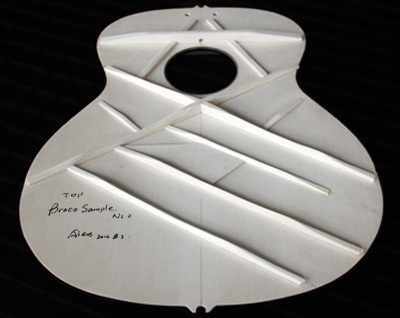 Each guitar shape and bracing pattern leads to specific sound characteristics. Most popular shape used nowadays is the dreadnought shape; a shape that emphasizes lows and highs making it very suitable for chord play. Our Marquis body shape offers enriched mid frequencies making solos and riffs impossible to miss.